My Mulch Has Been Slimed!! 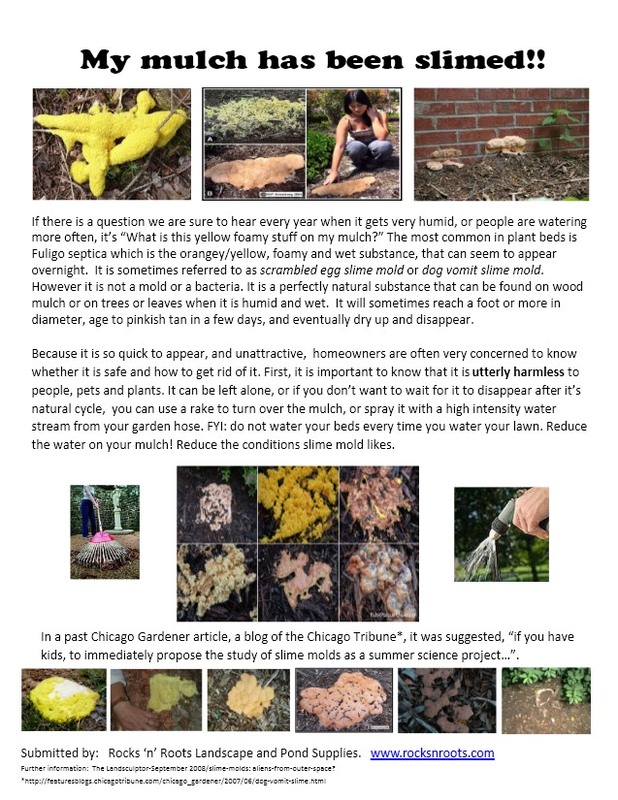 Read more about My Mulch Has Been Slimed!! Hydrograss. If you spray it...will it grow? 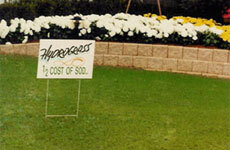 Read more about Hydrograss. If you spray it...will it grow? Invasive weeds that grow by and near water. They have no known natural competition, so they can grow and spread very vigorously and crowd out the more desirable plants in the area. 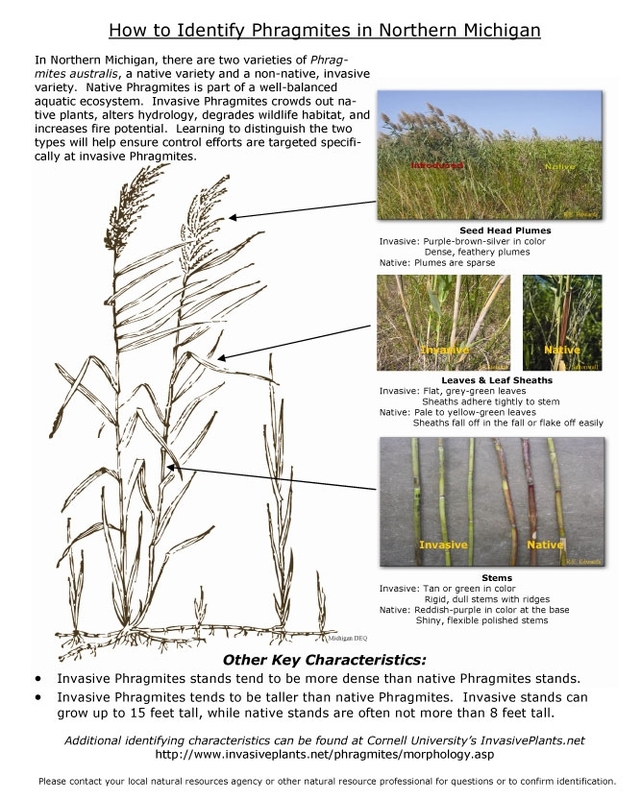 Read more about Phragmites, phragmites...go away! Pond Aeration - What Is It Good For? Q. Do I really need aeration for my pond? Isn't it only helpful to ponds with a lot of fish in them? 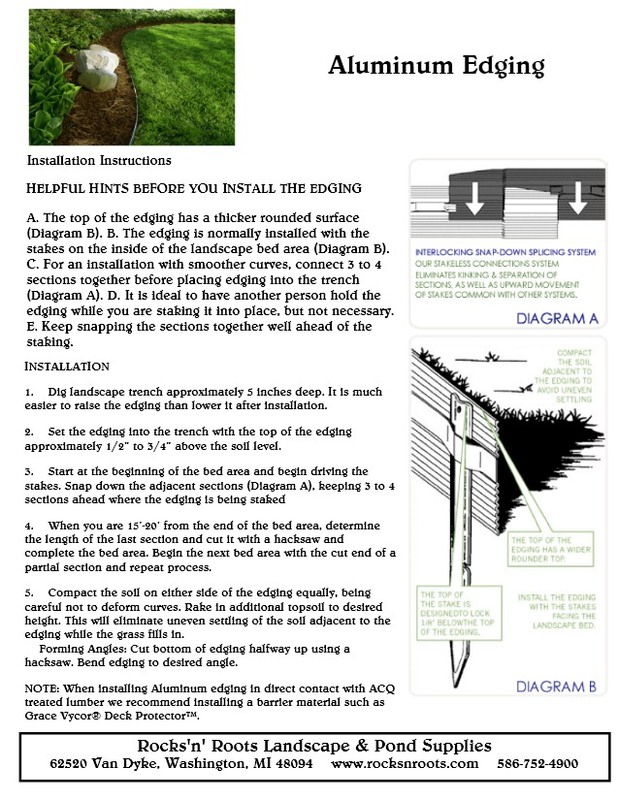 Read more about Pond Aeration - What Is It Good For? Read more about Measure Twice...Cut Once!